Susan Aldworth – What is a portrait? 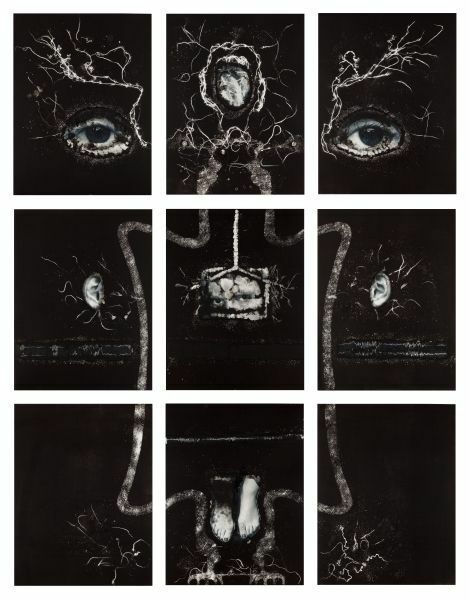 I have been acquainted with the artist Susan Aldworth’s work for some time, originally through her exploration of the nature of consciousness in Scribing The Soul. 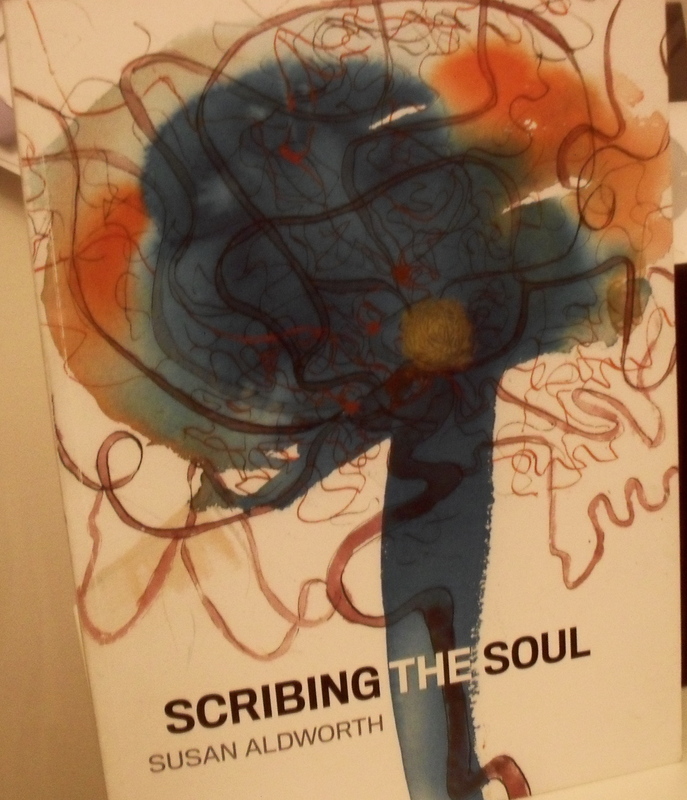 Scribing The Soul (2008) was triggered by Aldworth’s experience of having a brain scan in 1999. Observing her brain ‘live’ on a monitor fascinated her: ‘You are seeing the inside of your brain with your brain…But where is the ‘me’ in all this? Since then, the artist has collaborated with doctors, neuroscientists, neuropsychologists and other artists, exploring the relationship between our physical brain and our sense of self. The current exhibition at The National Portrait Gallery is titled The Portrait Anatomised, and presents portraits that may at first appear out of place amongst the other more ‘traditional’ portraits on display. 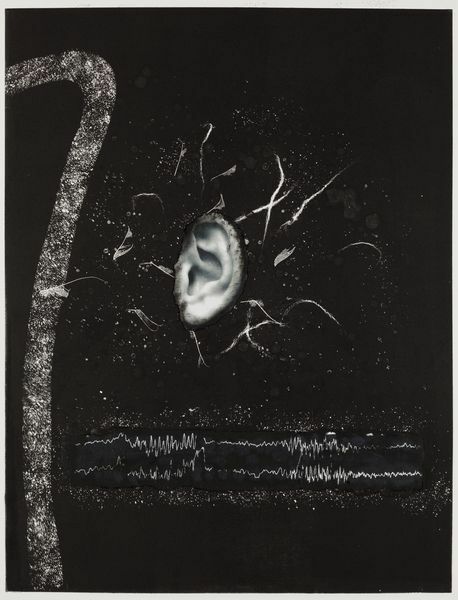 The exhibition consists of three works (which actually felt just the right number, as there is so much to consider in each) that were produced as part of a commission for Guy’s and St. Thomas’ Hospital. The portraits are those of three individuals with epilepsy, Max, Elisabeth and Fiona. 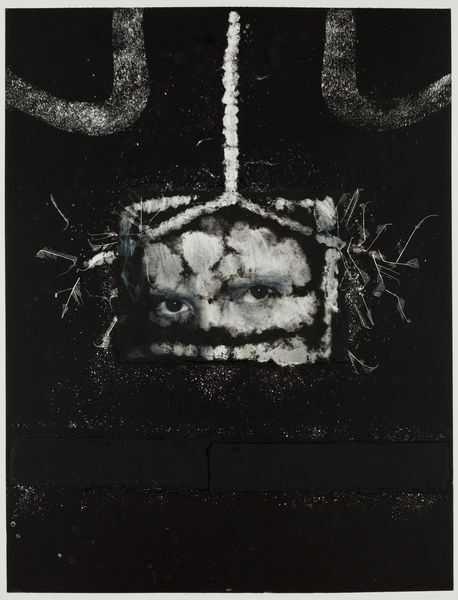 As with her previous work, Aldworth here again questions the relationship between mind and body. 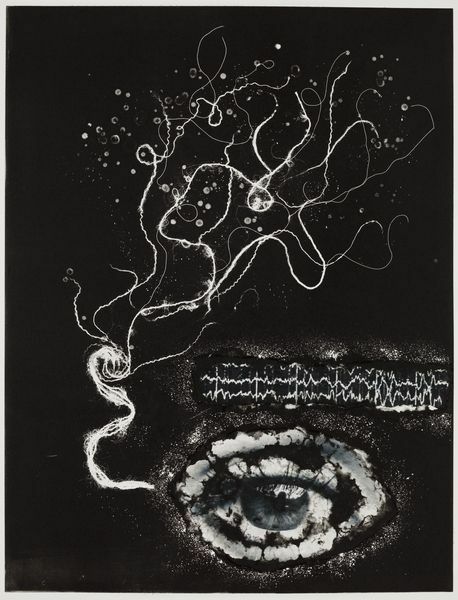 The works contain adapted images from scans and EEGs, but also include images of the bodily self, thus combining elements of the physical workings of the brain (in this case those of someone with epilepsy), with more classical notions of portraiture. One person in a hundred suffers from epilepsy in the UK. Yet it remains a hidden condition, with sufferers often stigmatised, and thereby feeling alienated and isolated. I have always been fascinated by portraits, by what we see when we see the other, and ourselves, and what it might say, or not, about who we really are. Portraits traditionally depict the face, and facial expression, which is undoubtedly the first thing you ‘see’ when encountering the other. But we are also more than this, which Aldworth’s work so beautifully challenges us to consider. As humans, we can share much with the other, yet as individuals it is often difficult to be truly seen. Even more so if one is afflicted by conditions such as epilepsy, which can so easily deflect and distract from the totality of the self.